What do our customers say about our products and support? Please select from the list below to view our customer testimonials. 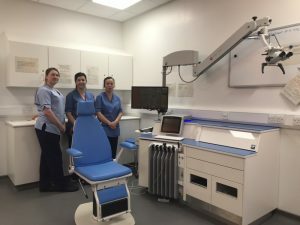 On behalf of the ENT Outpatient Department at Woodend Hospital in Aberdeen we would like to extend our sincere appreciation to you and your team following the successful installation of Entermed Futurent consoles and supporting equipment in our clinic. From the initial demonstration to the purchase and installation you have been a pleasure to work with. Not only is the equipment aesthetically impressive, but its functionality, image quality and ease of use make it a real asset to our department. The installation caused minimal disruption and feedback from our Consultants has been very positive allowing them to offer a better patient experience. The use of the new equipment was a learning curve for all staff but you provided training to suit our needs and your after sales support was excellent, addressing any queries promptly. Once again Rob, thank you for your expertise and enthusiasm in helping us complete this project – you have been a pleasure to work with. We have worked with DP Medical for the last 3 years. We have purchased flexible naso-endoscopes and transnasal oesophagoscopes amongst other medical kit. These are all of extremely high quality and at reasonable prices. However, what really stands out for DP Medical is their customer service. Owen is very reliable, always able to answer questions in a timely manner and solve any issues that arise. We would highly recommend them as a company to do business with. 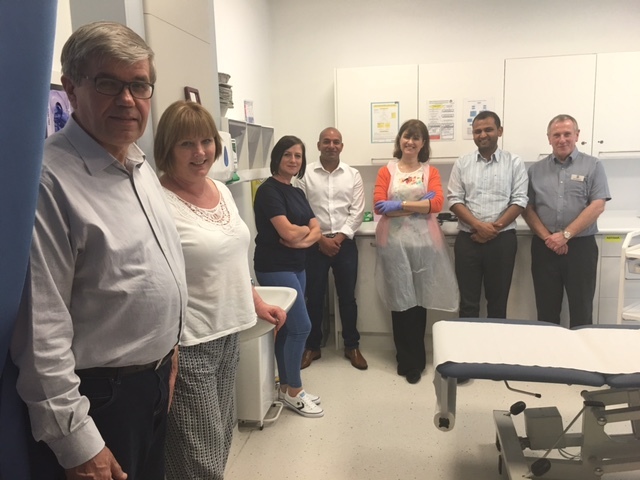 Our Trust has had a very positive experience with DP Medical from the initial demonstration of their Endoportable FEES system through to support after purchase. We chose the Endoportable because we wanted a small system for operation in confined bedside spaces. The equipment is well designed and intuitive to use and image quality is excellent. DP medical have been highly responsive and professional throughout and have provided excellent after sales support to get us up and running, from training days for our team to link meetings with our own IT department. Our team have recently purchased FEES equipment from DP Medical. The whole process was seamless from start to finish. It was due to the professionalism of Steven Connors, where no task was too much, that was particularly exceptional. The equipment itself is perfect for our service: it is sleek, quick to use, easy to clean and maintain. 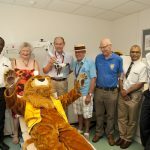 It has already helped in raising our service’s profile through its use around the hospital. We would highly recommend DP medical in the purchase of equipment; in doing so you will receive a knowledgeable, diligent and professional service. The SOMRON Microscope is excellent and reliable and I have always had a good friendly and efficient service from everyone at DP Medical. Principal Speech & Language Therapist, Birmingham Heartlands Hospital. In over 20 years of clinical practice I have used an array of nasendoscopy equipment and consider the Xion brand to be the best. The superb images and video editing provided by the Xion EndoStrobe are a must for anyone running a Voice Clinic. I have used Xion kit for over 9 years now and would not consider buying anything else. DP Medical who supply and support Xion equipment are extremely helpful; they provide a professional, efficient and friendly service. From beginning to end everything went smoothly. All staff were brilliant, including arranging delivery, keeping me informed as to what was happening by email and soon training. Erica was most helpful in helping me place the order. 1) Thank you for making this transaction really easy, hassle free and giving us a wrinkle free journey from ordering to delivery. 5) Crucially, everything works so well and we are having nothing but a huge increase in the service we offer our patients. 6) On stilts, THANK YOU. 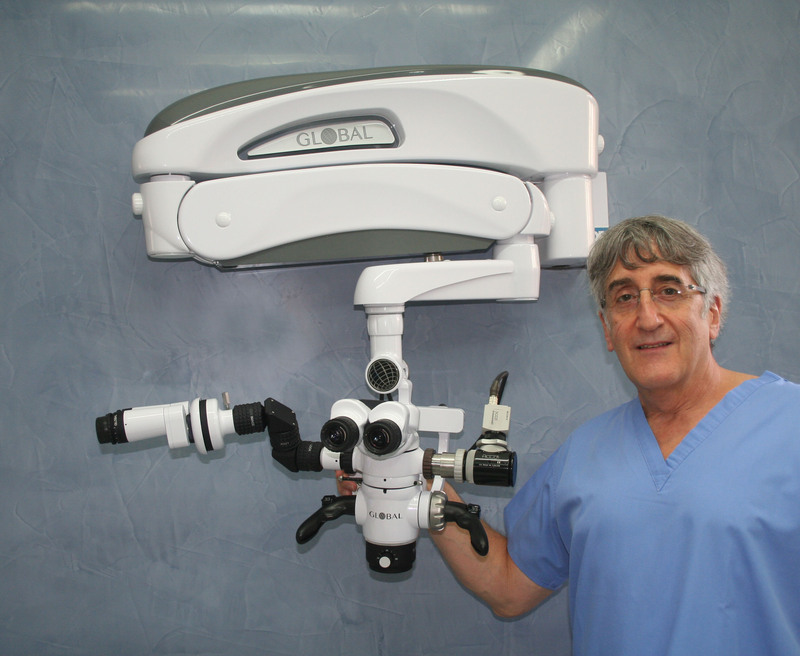 “During the last 8 years I acquired two microscopes from DP Medical for my Ear Microsuction clinics in Primary Care. I have dealt with DP for a number of years and had very good communication and service. “Dear Nigel, On behalf of the BVA another huge ‘thank you’ to DP Medical for coming and supporting Voice Clinics Forum again this year. DP Medical has always been such a staunch supporter and sponsor of our BVA meetings and we really appreciate it. It was such a pleasure for me to see you again, even if briefly, as I was running about quite a lot on the day. We would also like to thank your colleagues who helped you. It is quite a long day with an early start for all of you, especially with handling all the equipment to and fro. “I’ve made it to our branch surgery this morning for the first time this week. I’ve seen the installation of the microscope bracket and from both Donna (the nurse) and me, we would like to thank you for a job well done. The installation looks neat, tidy and is well located. Thanks again for your efforts and it’s a shame I could not be present on the day”. “Whenever we require either annual service or urgent attention to our microscope equipment that is contracted to DP Medical Systems Ltd we always receive a prompt, friendly courteous service”. Saturday 15th October 2011 saw the 2nd Phonosurgery course, run by Mr Karagama of Manchester. A huge success, this course combines lectures with hands on workshops in a fascinating one day event. DP Medical proudly support the course with the provision of five Global table mounted microscopes. Global microscopes are trusted internationally as providing unbeatable optical clarity with a functional and robust structural design. DP Medical are the number one specialists in ENT Microscopes for the OPD. Please contact us to arrange a demonstration. 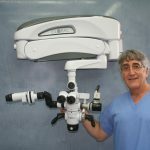 “As retiring Head of Intercollegiate Specialty Examinations, I would like to thank DP Medical Systems Ltd for its invaluable support provided in supplying equipment for the Intercollegiate Specialty Examination in Otolaryngology (Specialty FRCS) of the four Surgical Royal Colleges of the UK and Ireland. The equipment supplied by you for the operative surgery section of the examination has been consistently of the highest quality and has provided candidates (consultants of the future) with the best opportunity to demonstrate their skills. On a personal basis, I would also like to thank both Nigel and Frances Bridgewater for the exceptional, service, professional working relationship and team spirit which they have provided over the past 14 years to the Intercollegiate Specialty Boards and to me. I know that your continued support of the highest examination any surgeon can take in the UK and Ireland will be valued by my successor, as much as it has been valued by me. Wishing you continued success for the future. Good friendly support, always someone there on the end of the phone. Steve is polite and happy and the staff here want to adopt him! Always pleased to do business with DP Medical. “I have worked with Mediscan for over a decade and have found the company and their product to be effective and responsive. The Mediscan system is an evolving software product that works fluently and easily. The image capture system is perhaps the most attractive component of the package. It captures case specific images and stores them in a very user friendly way. The system is relatively easy to edit. It is improving all the time. I have no financial interest or relationship with Mediscan”. “We have been very happy with the DP Mediscan Kestrel system that we use here at Ealing. It is simple to understand once it has been explained. And we have also had very good and swift after-care service and advice when needed”. As a user of Global microscopes and customer of DP medical for over 20 years, I can honestly say that the new 6 step A series is the best microscope I have ever worked with. Superb optics, lightweight, very manoeuvrable and beautiful to look at it has added another dimension to my Endodontic practice. I really like the multi focal objective lens which has made a huge impact on ergonomics. The A series must be the best dental operating microscope on the market. Barts and the London School of Medicine and Dentistry . The sales manager really took the time to help me even though he knew I was a student. He knew alot about what we would be interested in/worried about. Every person I’ve dealt with have been amazing. Thank you all for the lovely experience. Prompt, efficient and courteous. 5* customer service. 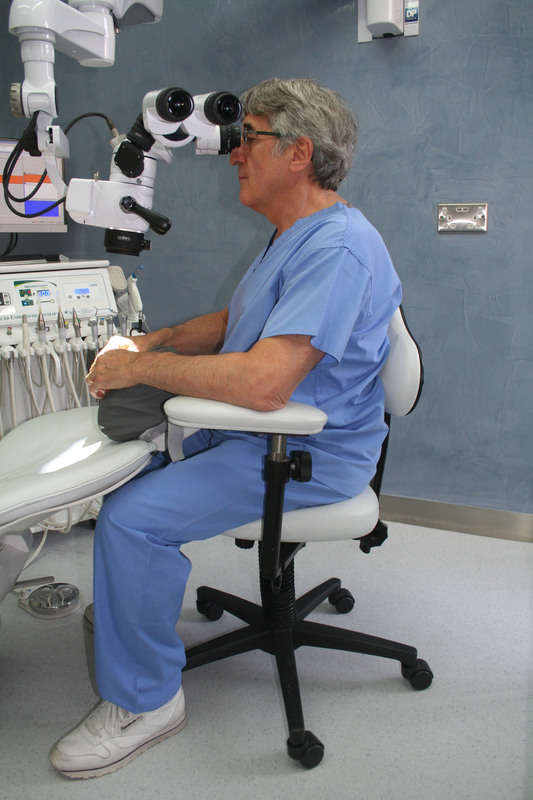 “I have been usiing a Global microscope and Surgitel loupes for several years. Both are great products and have been invaluable and indispensable aids in my Endodontic practice. I first met Doug Pitman in 1998 in the Eastman Dental Institute when I was participating in the Endodontic MSC Programme. He is an aboslute gentleman with great integrity. These qualities are reflected in the team he has buildaround him and the way he runs his business. I have enjoyed efficient, prompt help and service from all at DP Medical and in particular from Berty their Irish representative”. “I am a general dental practitioner.I purchased my microscope eight years ago.It has proved to be an invaluable and essential instrument in my practice.I would recommend it to every general dental practitioner. Despite the learning curve and the costly bulbs, I believe it has repaid itself handsomely. The level of service provided by DP Medical has been prompt and professional”. 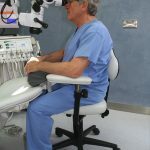 “I have been using the Surgitel loupes and Global microscopes for over 7 years. I could not practice without them. The loupes have an Oakley frame that is extremely comfortable and provides just enough grip to prevent them from sliding forwards. “Global Liquid Light Cable for enhanced illumination on all global dental microscopes. 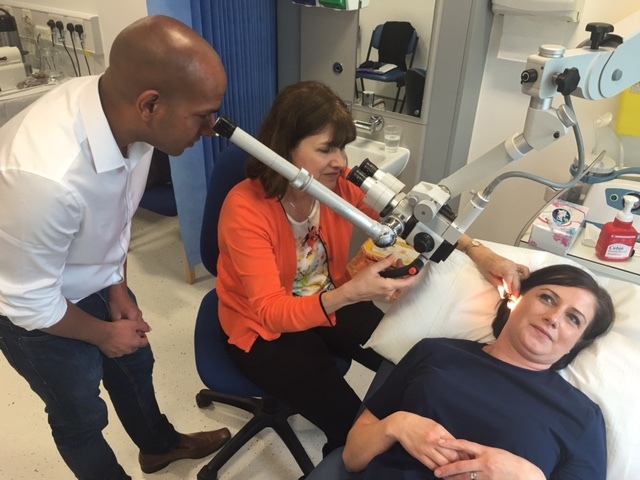 Julian Webber recently purchased this upgrade at the Harley Street Centre for Endodontics and reports the light output on his Microscope is now phenomenal. The new liquid cable has doubled the light intensity”. “I have used a microscope supplied and maintained by DP-Medical for about 10 years now, it has been a pleasure and I recommend them without any reservation. In addition their kind support of postgraduate endodontic training has enabled general dentists to experience for the first time the massive advantage magnification and light provides performing what is after all microsurgery, thank you”. Surgeons of almost every speciality have improved their vision with better illumination and magnification. The smaller the working space the greater the advantage. Dentistry is more fun seeing more accurately and the extra light is well worth the candle! Graduation – loupes – microscope with coaxial light and now even more light on the subject by changing from the fibre optics to “liquid”. See more – better optics – do more accurate dentistry – more power – more fun!”. 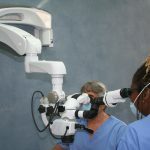 “As a general dental practitioner of some 16 years I must say that the day I took delivery of my Global dental operating microscope from DP Medical in 2008 was the single biggest revelation of my career. I have always had an interest in endodontics, and as such, over the years I have invested in various pieces of equipment to enhance the delivery and quality of treatment. 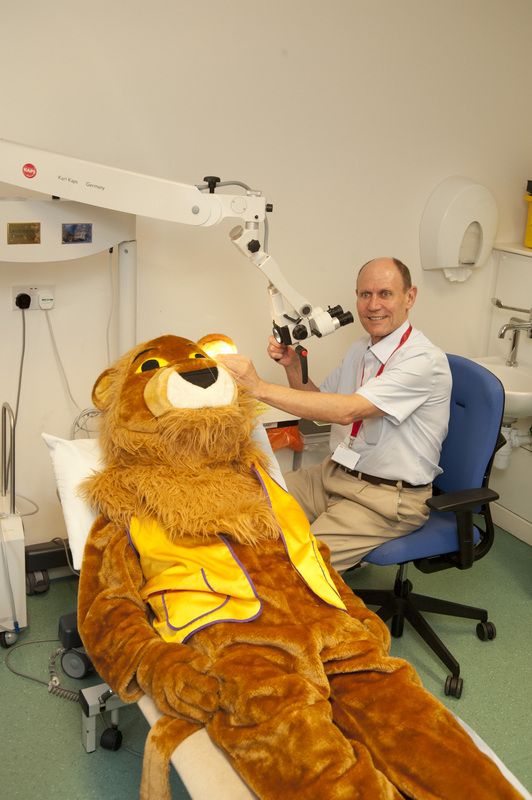 The arrival of the operating microscope to my practice opened up a whole new dimension towards maximising the provision of care given to my patients, not just in endodontics, but also in diagnostic and general operative dentistry. As a self confessed techno-phobe I was somewhat apprehensive about my ability to fully utilise the dental microscope’s flexible functionality. My concerns were allayed by the wonderful support professionally delivered by the whole team at DP Medical. Initially, before I had made any commitment to purchase, I was given a microscope, free-gratis, to use in my practice for several weeks. At this stage I was given a lengthy tutorial on how to use it and on its uses. It did not take long for me to realise just how invaluable and efficacious the operating dental microscope would be to me, to my patients, to my practice and to my career. The smallest of details around all the options relating to the purchase of my microscope were explained and discussed by the team at DP Medical (including maximising the position of the wall mount, my desire for any optional extras for my microscope, my choice of method of payment for my purchase…). The Global operating microscope system is designed so that additional functionality can be purchased and added on at a later date allowing the operator to custom build and develop it to suit his/her needs. The global dental operating microscope continues to stimulate and inspire me in my day to day work in general dental practice. My practice has changed considerably since I have started to use the microscope. For one, my posture has changed and I can enjoy my dentistry without back-ache! I feel that with this high level of magnification and illumination my patients are certainly getting a better level of care.. My patients are endlessly impressed by the presence of the microscope and get a sense of the level of detail that is achieved during their treatment through its use. They can get a better understanding of their treatment through viewing the detailed photographs/video footage which can easily be attained using this Global system. I am continually grateful to the whole team at DP Medical for their ongoing support and level of after-sales care. They remain truly committed to their customers ensuring that their needs are met and that the microscope is utilised to its maximum potential within each surgery setting. It is a rare thing in this financially-driven, commercial world to see sincere humanitarianism. I was very moved by Sam, Doug and the team at DP Medical when on learning that I had an illness which would see me off work for 12 months, they, unprompted, asked if they could assist me by cancelling my repayment schedule. They collected my then idle microscope with the understanding (without any obligation) that I might consider placing my business with them again upon my return to good health and to my work in practice. I was truly humbled by their sincere kindness and genuine care and will remain forever grateful of their thoughtfulness. It goes without saying that of course I had DP Medical supply my new microscope! “Magnification, illumination and good posture are very important benefits for the modern Dentist. 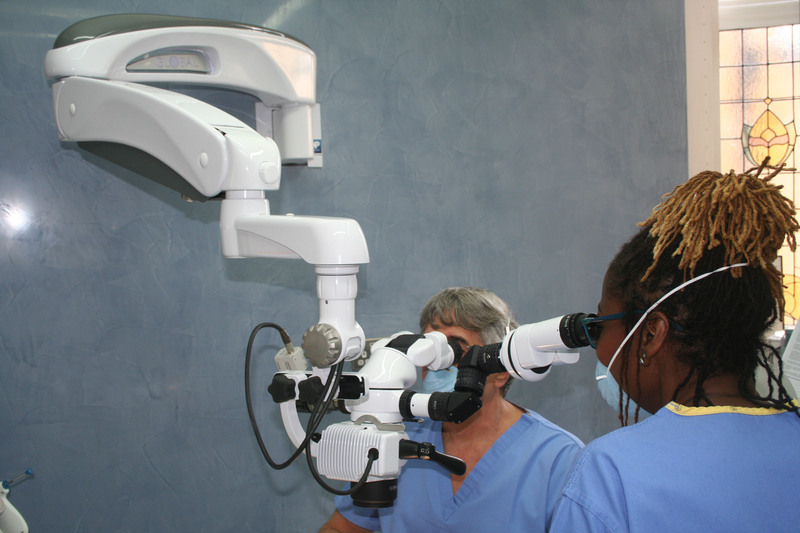 As a full time specialist Endodontist it is difficult to imagine working without a microscope. I have used a Global dental operating microscope for ten years now and it is genuinely very difficult to remember how I managed for the twenty five years before that! The Global unit combines the finest quality optics with a mechanical design ideally suited to Dentistry, with a full range of add-ons for the assistant and observer, documentation, teaching etc. DP Medical have always been on hand to provide upgrades and exchange components as necessary and their technical support is second to none. 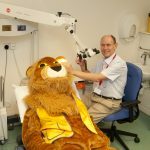 I have two units in my Portsmouth practice and I am always happy to discuss the benefits of the dental operating microscope and show prospective Global customers how these microscopes integrate with a busy practice”. “I bought a microscope from DP Medical Systems a year ago. I am a general Dental practitioner. I bought it primarily to improve posture and relieve back pain. I anticipated a lengthy learning curve but was happily surprised that I adapted to using it much more quickly than I thought. I am still learning how to position the patient optimally so that i maintain the best posture and I feel this will still take some time yet. In the short term the learning period did involve my back getting stiffer in certain areas. However I am delighted with the new world the microscope has offered me, and the relief from pain was great and immediate. unexpectedly I soon learned the advantages of microscopic dentistry, never having liked loupes very much. I rely heavily on the microscope now for its magnification, use it for every aspect of dentistry from the examination to extractions. I even now feel I have not completed an exam thoroughly if I have not viewed the tissues under magnification, such is the view they offer. I have been delighted to complete crown preps with greater accuracy, eg getting a far better finish on difficult surfaces, whilst not having to twist and turn around the patient to achieve it. Certain procedures particularly stand out in my mind – I am treating more root caries cavities but far more easily, I found a very narrow canal in a lower incisor in an elderly lady recently with minimal access preparation , i have used the microscope to assess a broken root during an extraction, seeing it much more clearly. Routinely, caries excavation is more accurate, quicker and easier, obviously access and instrumentation of root canals is so much easier, preparing post spaces etc. I also notice that carving and shaping fillings under magnification is better. In short I now believe that a microscope should be a standard piece of kit for every dentist as they leave dental school, the prevalance of back problems in dentistry is too great, and the amount of money one can spend on physio, coupled with loss of earnings soon makes a microscope seem worthwhile. Did I want to buy a microscope-no, am I glad – yes , very much so. The microscope now comes with LED lights which are great. The service from DP medical systems was very efficient and the after service was excellent and they did every thing they could to make sure that I was comfortable and using the microscope correctly”. “I am used to working with a OPMI Pico and then purchased a Global microscope G4 earlier this year. I have been working with it since and I am extremely pleased with its performance. In particular I like the new light source (LED) and that I don’t have to worry about the bulb anymore. It’s a fantastic piece of equipment and very good value for money. 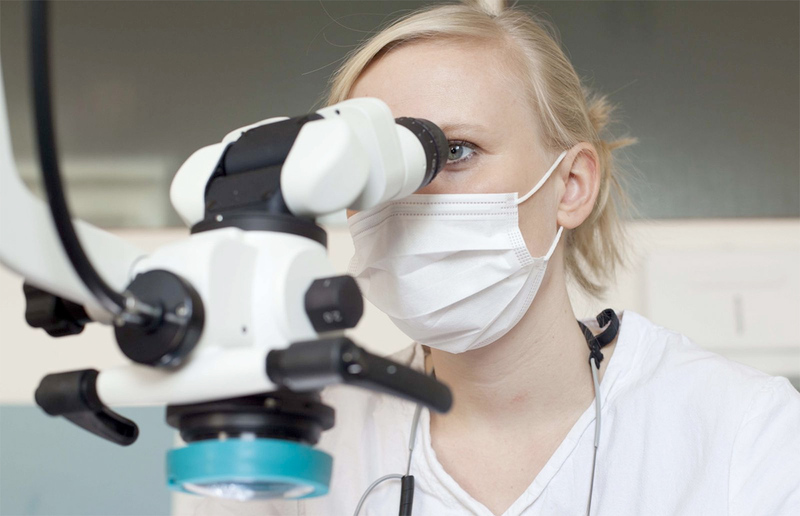 I can highly recommend Global microscopes to any dental practitioner”. 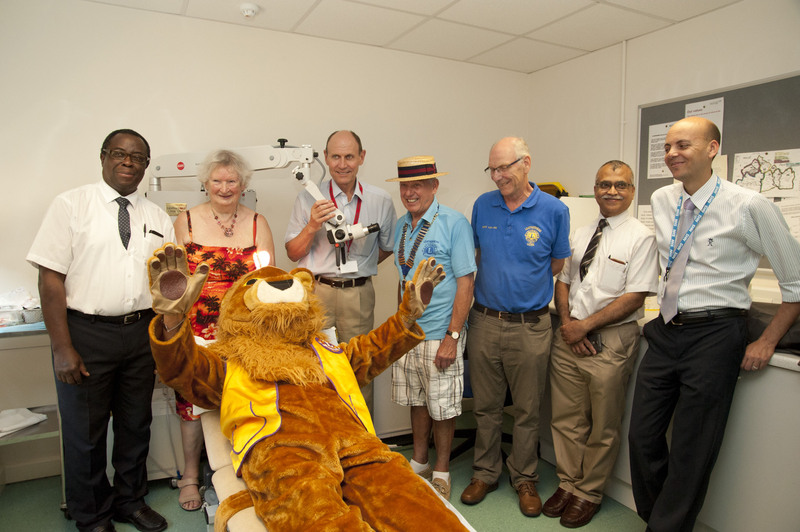 A number of colposcopes were purchased for SARCs and paediatric departments in the South West. DP Medical were helpful, informative and flexible and have offered ongoing customer support to ensure that the colposcopes were delivered, installed and maintained effectively. NHS Tayside child protection service have been dealing with DP Medical for many years. We have recently upgraded our equipment and Rob Hampson provided us with excellent communication and service. Any queries or technical problems are always addressed promptly to minimise any disruption to our service. We value the aftercare we recieve. We look forward to working with them in the future. “Since the Mediscan system was installed in 2010 the equipment has provided us with excellent imagery complete with security features include encryption of dvd’s. Options are also available for still images and the availability of touch screen and pedal control has given us functions that benefit’s the user by making operation easier”. “I wish to express my appreciation for all your support of Safe Place Merseyside Sexual Assault Referral Centre, especially for sponsoring our Seminar on 28th June 2011. The workshop which I was able to provide, on the use of the colposcope, with your assistance in demonstrating how the images we record can be used for teaching and peer review of cases, received very favourable feedback from all the forensic examiners present (including three from Preston Safe Centre). We then moved on, with Janet Potter of the CPS, to discuss how to translate the excellent images we obtain from the colposcope into diagrams and terms which should make sense to the jury members. The experience of working with the images on the hard drive and learning how to label and compare them (in Advenced Mode) will prove useful in training our new FME’s and making better use of the material stored on our computer”. “DP Medical have always provided an excellent service in providing quotes, delivering goods and allowing us to trial products before purchasing. We have also really valued the training that has been provided to professionals on use of the Colposcope which has been delivered free of charge and out of normal office hours”.